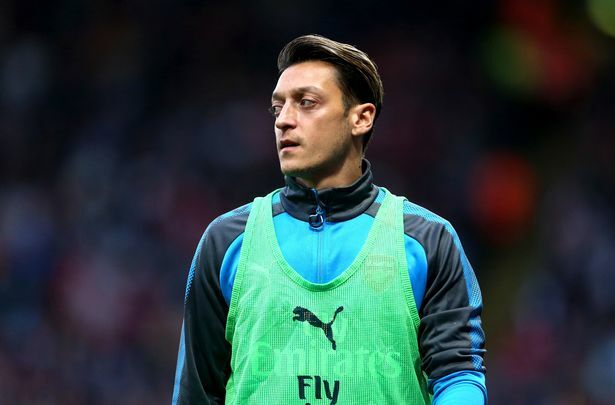 Arsenal has given up on Mesut Ozil signing a new contract with the club and are ready to find a buyer in January. Gunners boss, Arsene Wenger, has already said they may be forced to sell Alexis Sanchez and Ozil in the next window, rather than lose them for free. There is now a growing disenchantment with Ozil’s attitude and recent performances, particularly after Saturday’s 2-1 loss at Watford. Arsenal have offered Ozil £275,000-a-week, but his representatives are demanding £350,000-a-week. Although Sanchez is not short of admirers, there has been a lack of interest in Ozil. Inter Milan have however publicly admitted they are keen and that is why Arsenal are now actively looking round for a buyer.